Thank you for your interest in Gulf Coast Supply & Manufacturing. 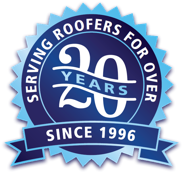 We look forward to serving your metal roofing needs. Whether you are a contractor or homeowner, allow our friendly sales staff to help address any of your metal roofing questions. 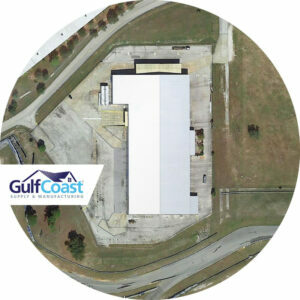 Feel free to email us for more information at info@gulfcoastsupply.com. We’ll respond within 3 business days. For more immediate needs just give us a call. Available Monday – Friday, 8 am to 5 pm EST. Our hours of availability will be affected by upcoming holidays. See our full holiday schedule here.